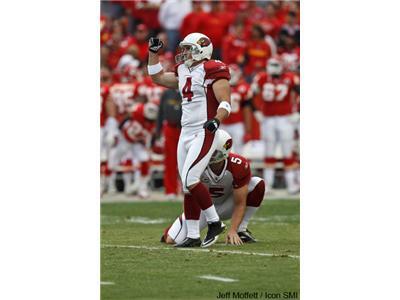 Jay Feeley is currently the place kicker for the Arizona Cardinals and is on the inside for the NFL labor and collective bargaining dispute. Recently I brought you an NFL agent and former GM and minority owner of the Philadelphia Eagles on to debate the merits of the arguments on both side. Tonight I will be speaking with Jay Feeley on how players are dealing with this issue and what they're really looking for. 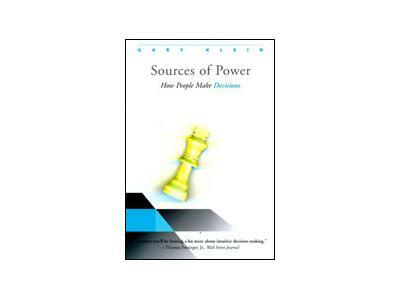 Gary Klein is a Senior Scientist at Applied Research Associates and author of several books including Sources of Power and Streetlights and Shadows. 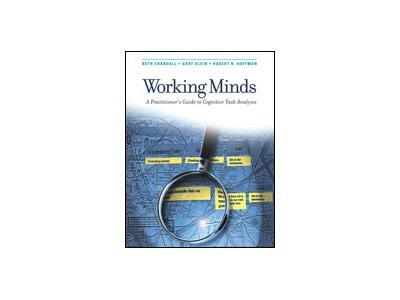 His books touch on mental capacity and how decision making works and how we can hone our abilities. He will be on to speak on how the mind works and why we make the decisions we make.